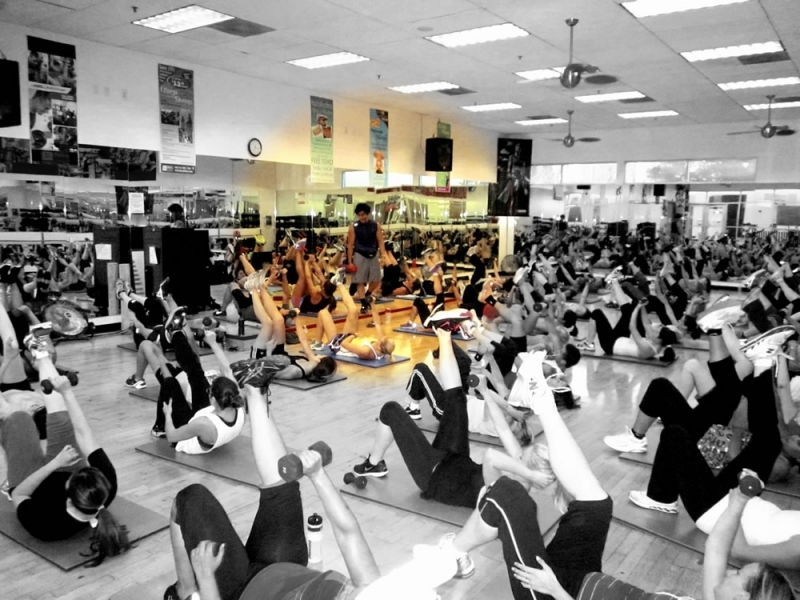 Pierre Pasa | Have a fitness day! 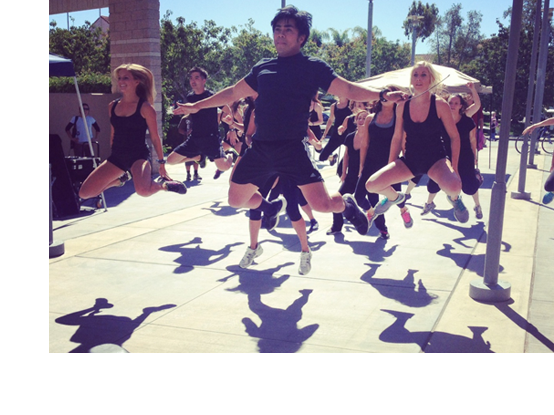 Pierre and students catching some big air during BCC demo. 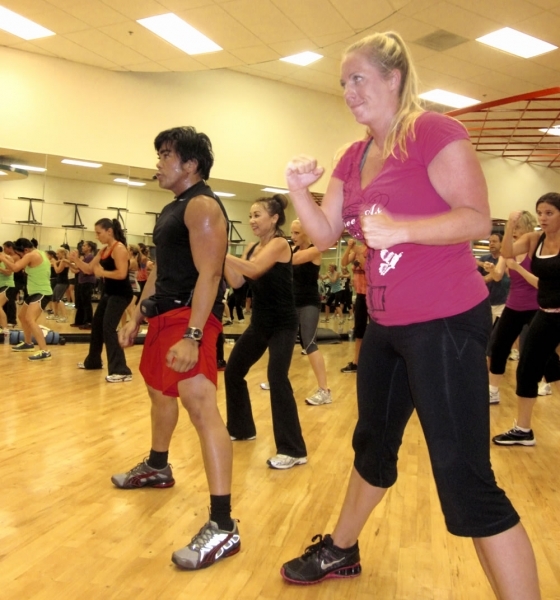 Pierre attended ESPN's annual ESPY Awards on July 16 with race-car champion Courtney Force and guests. 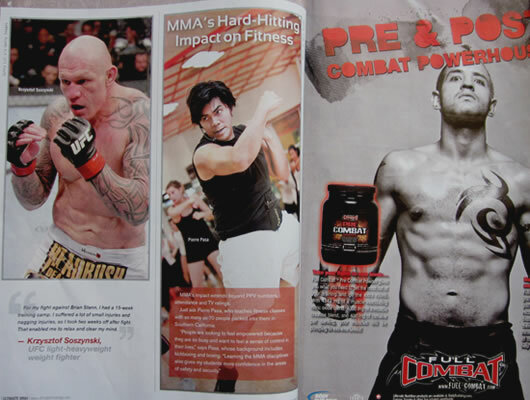 Pierre was featured in Ultimate MMA's January 2013 issue, which showed him training fighter Jeff Murray. 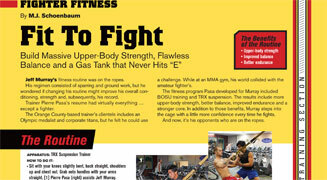 Pierre was featured in Ultimate MMA magazine. 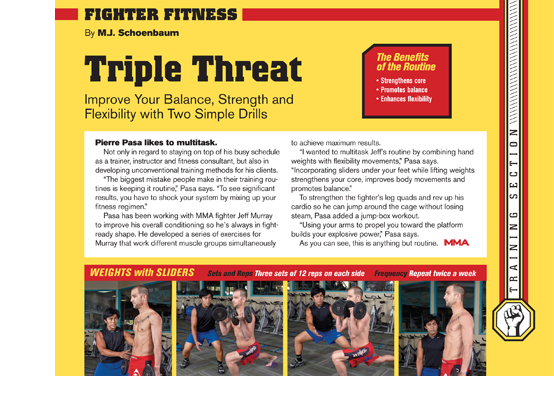 Pierre's second feature in Ultimate MMA magazine. 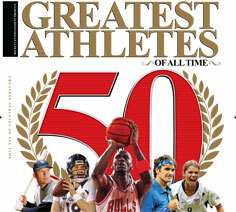 Pierre appeared in Beckett Media's special issue, 50 Greatest Athletes of All Time. 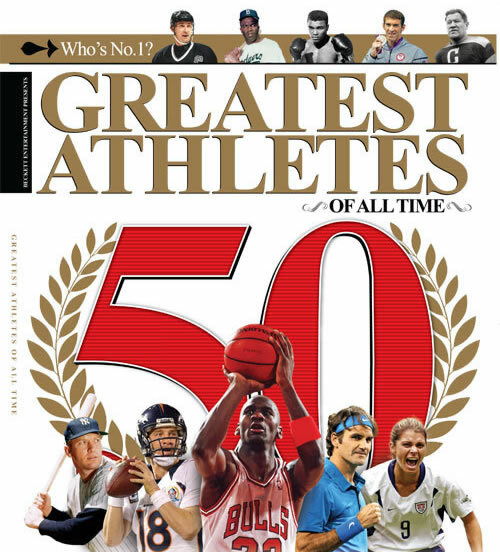 Pierre is shown training race-car champion Courtney Force in Beckett Media's 50 Greatest Athletes of All Time, sold throughout North America. 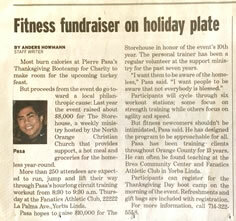 Pierre made the front page of the Yorba Linda Star, which featured his Thanksgiving boot camp. Pierre Pasa is poised to become the next breakout star in the world of fitness. 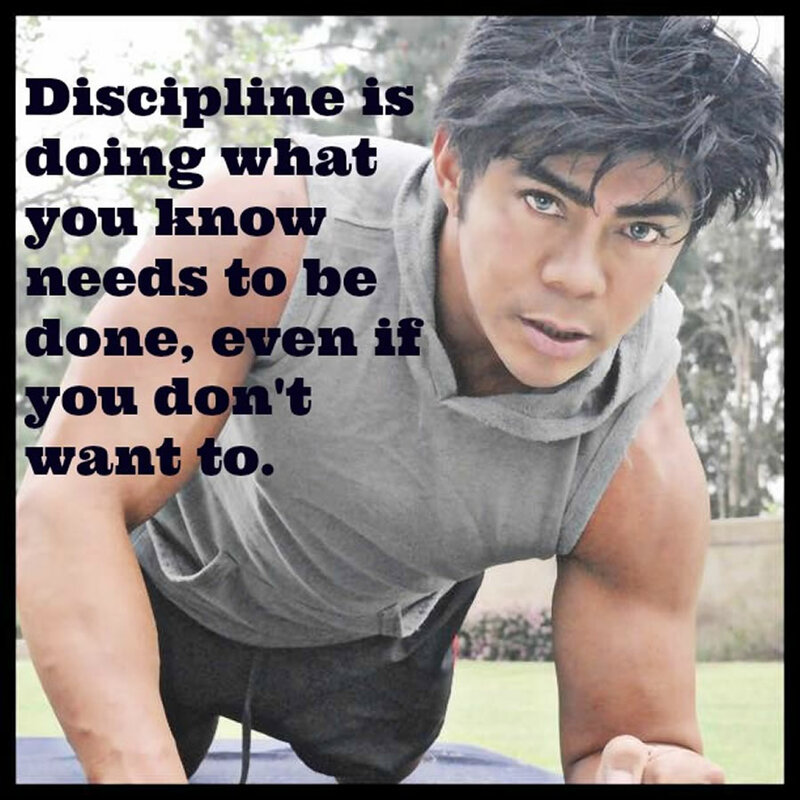 His fun, fresh and modern approach to traditional martial arts classes, workout routines, personal training and rehab programs has catapulted him to the top of his field. 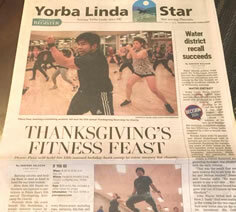 Pierre made the front page of the Orange County Register’s Yorba Linda Star on Nov. 11, 2016. 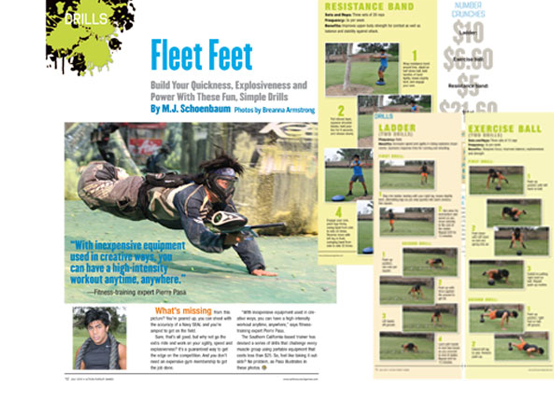 The story spotlighted Pierre’s 12th Annual Thanksgiving Bootcamp for Charity that raises funds to feed the homeless throughout the year. 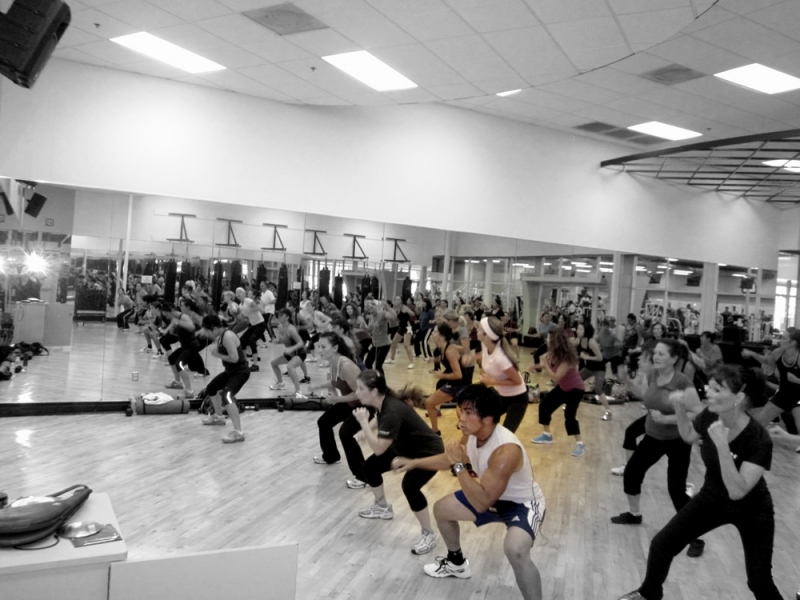 Read the article from the OC Register. 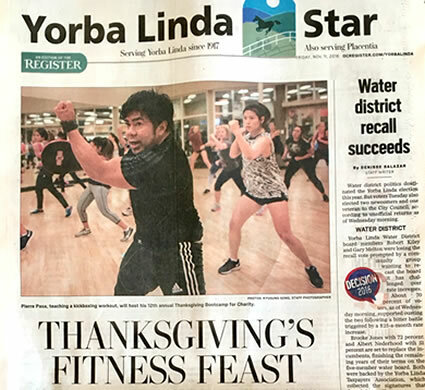 The Orange County Register’s Yorba Linda Star featured Pierre on its front page Nov. 21, 2014. 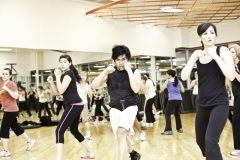 The article discussed his Annual Thanksgiving Bootcamp for Charity, which provides hot meals, groceries and clothing to the homeless all year long. 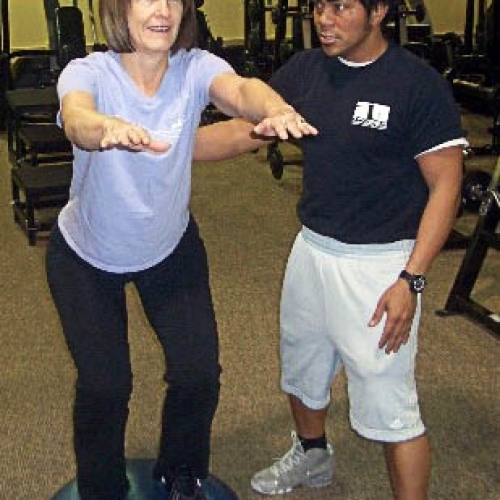 Pierre Pasa is mentioned as Courtney Force’s trainer in Beckett Media’s 50 Greatest Athletes of All Time special-issue publication, sold nationwide and in Canada. 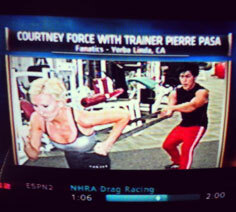 This photo, showing Pierre training national hot-rod racing champion Courtney Force, aired on ESPN on April 27, 2013. Pierre attended ESPN‘s annual ESPY Awards on July 16 with race-car champion Courtney Force and guests. 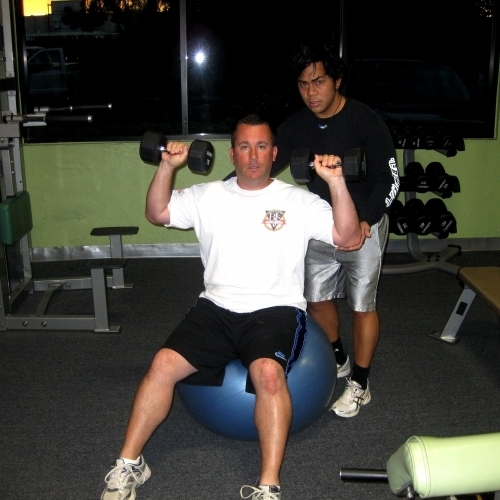 Pierre’s upper-body fitness routine was featured in Ultimate MMA magazine as he trained Jeff Murray. 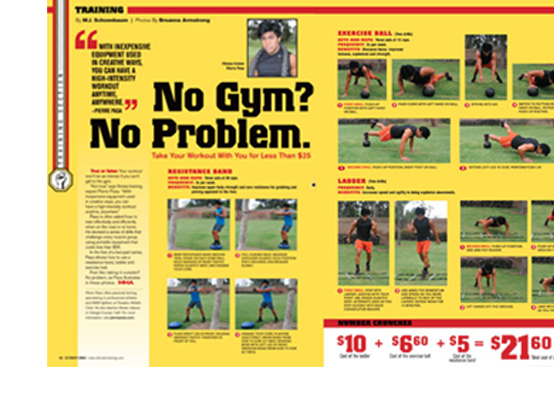 The full-page story can be seen in the November 2012 issue of Fighter Fitness. 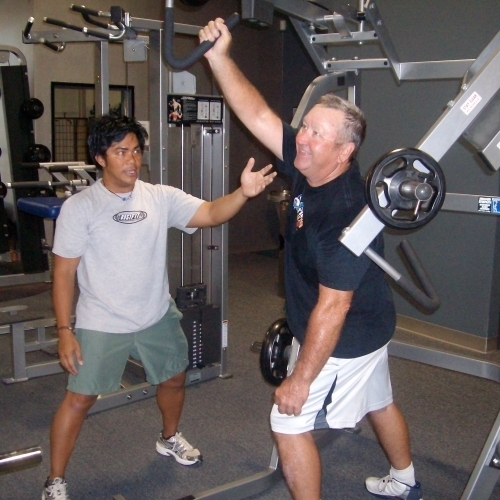 Pierre has been training MMA fighter Jeff Murray for an upcoming feature in Ultimate MMA magazine! 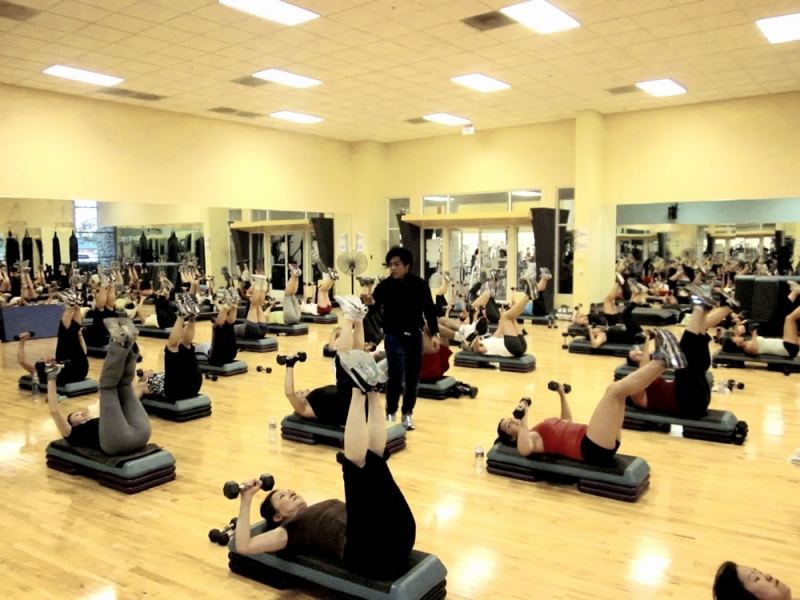 The photo shoot took place at Fanatics Athletic Club in Yorba Linda, California, on June 23.